THE Philippines will not be having one of its top bets in golf when it participates in the Rio De Janeiro Olympics next month. Citing the continuous spread of the dreaded zika virus in Brazil, Angelo Que on Monday announced his decision not to push through campaigning for the country in the August 5 to 21 meet. “There are many factors that have contributed on my decision to withdraw from the event. The biggest reason of all is my concern on the zika virus,” the Filipino golfer said in an official statement made through his management team. Que was the latest golfer to withdraw from the Olympics owing to the zika virus. The top four players in the world namely, Jason Day, Dustin Johnson, Jordan Spieth, and Rory McIlroy already withdrew from competing in the Summer Games for the very same reason. In a statement, the Philippine Olympic Committee (POC) said it respect the decision of Que especially if it concerns his health and family. “It’s something we need to respect because if there are athletes who want to be in the Olympics its them,” said POC vice president Joey Romasanta, who is also the country’s Chef De Mission to the Rio Games. Que is currently ranked 55th in the world, with the final deadline for the cut in the Olympic tournament set Wednesday. Only the top 60 in the world rankings will be given slots to the Rio Games. 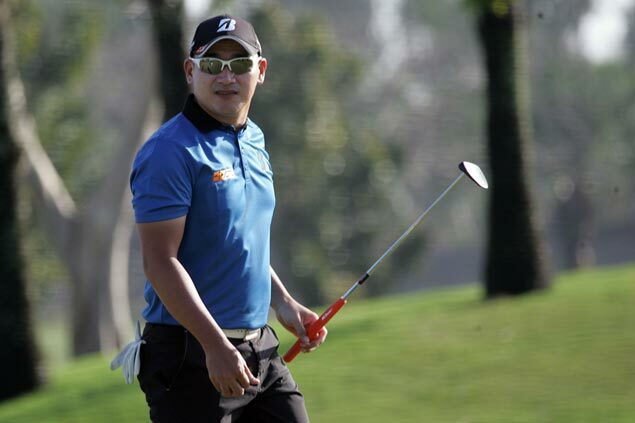 The withdrawal of Que left the country with only one medal hopes in golf in Miguel Tabuena, who is no. 37th in the world at the moment. “It truly is an exciting opportunity for golf to be in the Olympics next month. It will be great opportunity for me as a golfer to be part of the Olympics, but it is with deep regret to announce my decision to withdraw from the 2016 summer Olympics in Rio de Janeiro,” stressed Que.